'So It Goes' Magazine litrato Shoot. Murphy for So It Goes–British magazine So It Goes connects with Irish actor Cillian Murphy for its latest cover story.. HD Wallpaper and background images in the Cillian Murphy club tagged: photo. 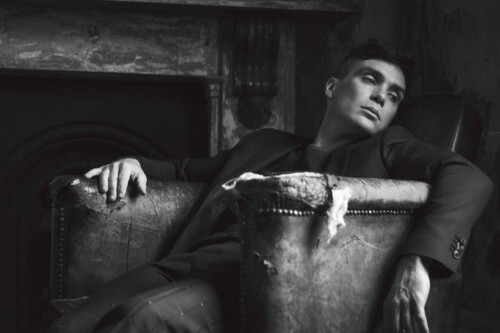 This Cillian Murphy photo might contain atlantic herring and Clupea harengus harengus.